This 24-hour contest will end at 11:59 pm December 4 and one lucky winner will be chosen to receive the dropper post worth approximately $369 – $499. 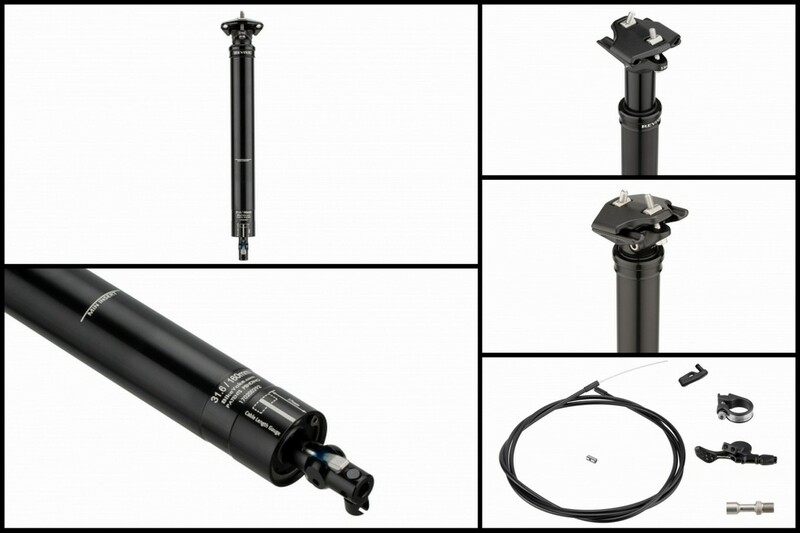 Prize: Bikeyoke Revive Dropper Post. BikeYoke presents its new REVIVE dropper post, featuring one of the most brilliant design features in drop post design in many years. More than 10 years of experience in drop-post design went into the “REVIVE” and the development has finally paid off. Of, course, just as many other companies, BikeYoke would say, that REVIVE is reliable and strong and smooth. To enter simply add your name and email below on December 4 and the winner will be chosen the next day, on December 5. More information about this dropper post can be found here: HERE.